Welcome to the top floor company in Northeast Ohio. Flooring Cleveland is your go to floor and carpet installation store that has what you need with great selection and no hassle. We know that your home's details from the color of the paint on the walls to the style of light fixture in the ceiling are important and bring out the unique part of your home. We strive to be the flooring company that removes of all of your flooring needs from your plate? 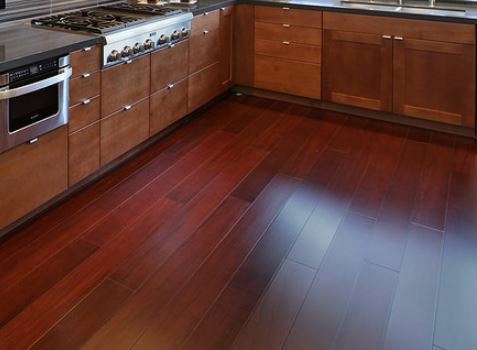 As the top flooring store and flooring installation company in Cleveland and the surrounding areas we do our best to limit that particular burden off your plate and take care of all your floor and carpet needs. 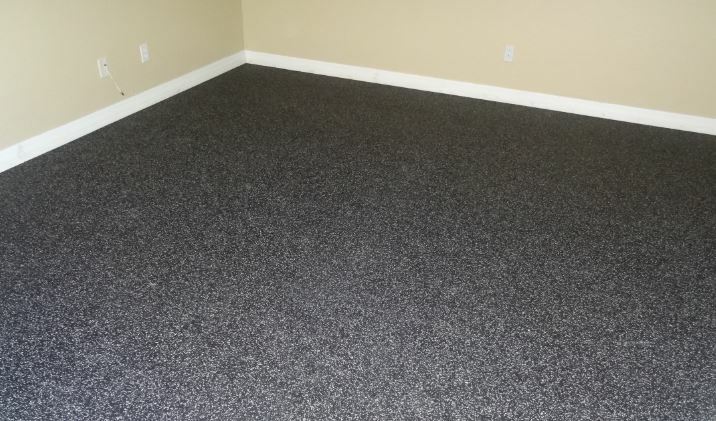 We are the top flooring and carpet installation contractors in Ohio so we know what it takes to make you happy and provide you with the ultimate flooring service. 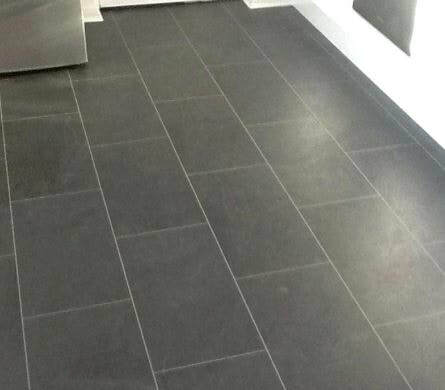 When it comes to choosing the best floor style for your property it can be a headache--with all of the materials we have in stock we can see why! 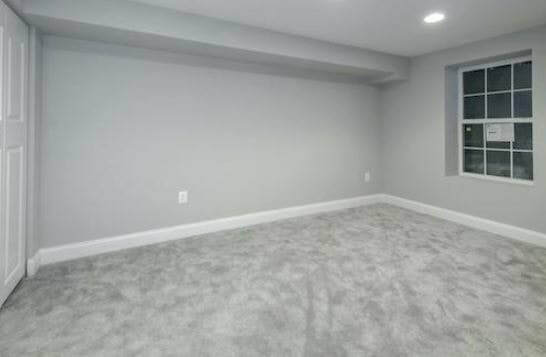 What kind of carpet should you get? 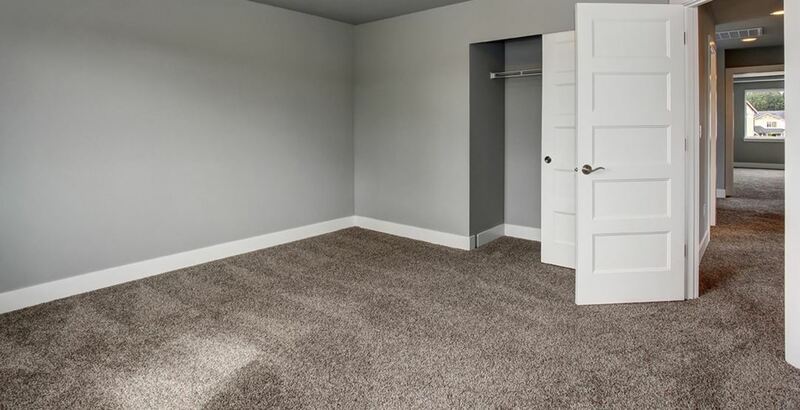 What style of flooring should go in this room or go in that room? 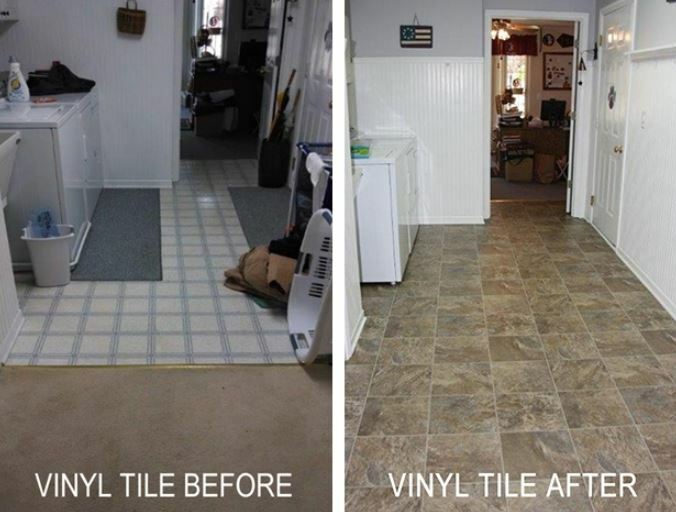 Is tile flooring want you want or is laminate, vinyl or wood flooring a better option? 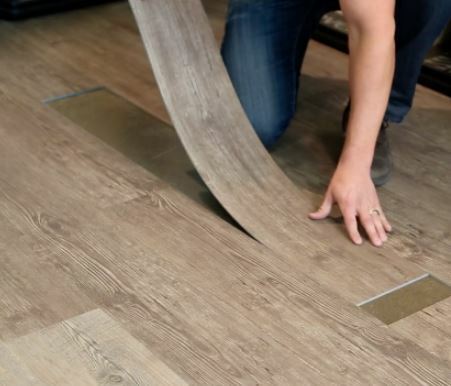 Wouldn’t it be nice if you had a residential floor specialist or a team of flooring specialists come out to your place and take some of that hassle away? 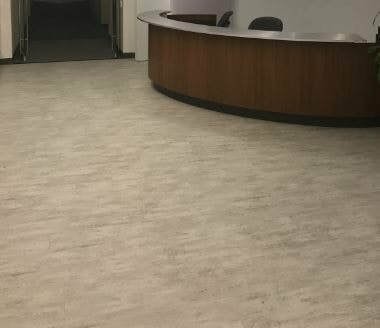 Well look no further as we want to come out to your home or place of business to show you just how amazing your flooring project can become all while still staying within your flooring budget. Whether you are building a brand new mixed-use building or restoring an old building to reuse for your new office, we know being a business owner is hectic to say the least with or without that particular burden. When it comes to renovating workspaces or commercial buildings, there is just so much that goes into that and it seems there isn’t enough time to take care of it all at once. We have the flooring professionals that can put that burden to bed and you back to focusing on your work. Our team of professional flooring contractors are the perfect match for your commercial flooring and commercial floor installation needs. 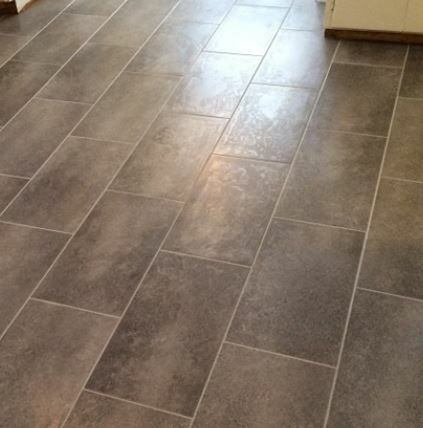 Need to purchase flooring and installation. Need flooring installation only. 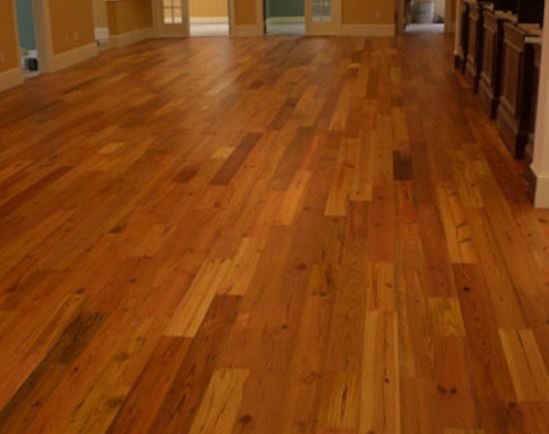 ​Here are the styles of flooring we can offer to your residential and commercial property in Cleveland, Ohio and the surrounding areas. 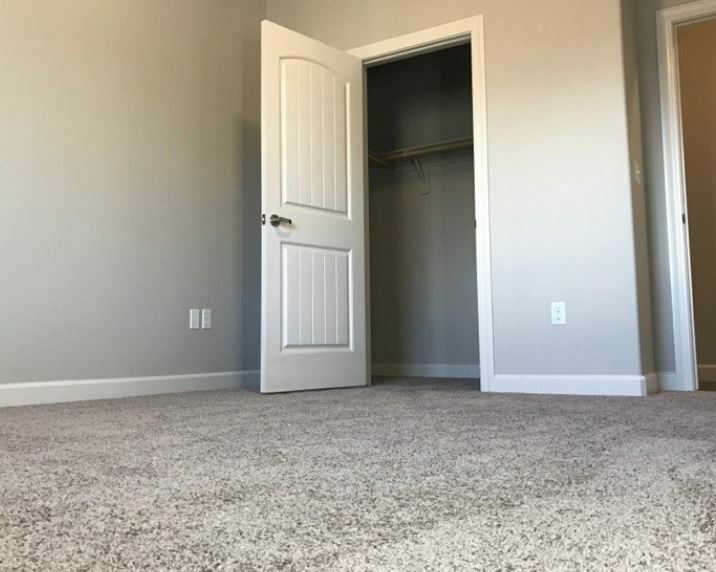 With the largest, most expansive selection of floor and carpet this side of Lake Erie for your home or business no job is too big, too small or out of reach for our highly trained team of flooring specialists. Whether you need hardwood flooring to go with the new furniture you just ordered for the family room or new ceramic tile flooring for your bathroom remodel you are having done, we have you covered--literally. 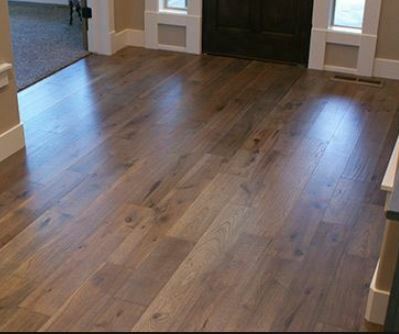 With 1000's of samples to view and choose from we have it all, whether you are looking for wood flooring, vinyl flooring, tile flooring, rubber flooring, stone flooring, plank flooring, eco flooring, laminate flooring, linoleum flooring. We can even take care of that tile backsplash. 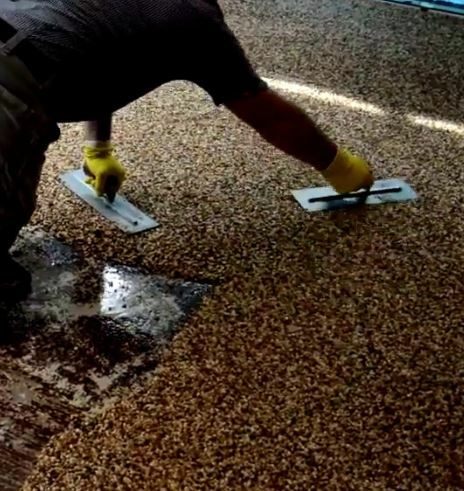 We can have your project handled from start to finish without the hassle and run around you get from the other flooring companies in our area. We are truly Cleveland's one stop shop for floor and carpeting. If you don’t believe us, give us a call now to set up your free consultation now! Yes, it's completely FREE! 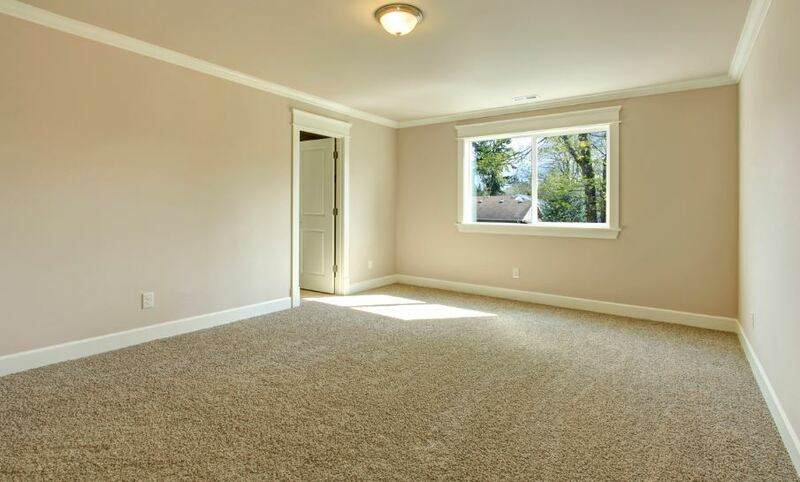 Carpeting is truly the most comfortable and homey kind of floor type one can have in their home. But don't let that fool you carpet is found not only in homes, it is found in offices and commercial buildings and even outside. Explore our huge selection of flooring by giving us a call today! 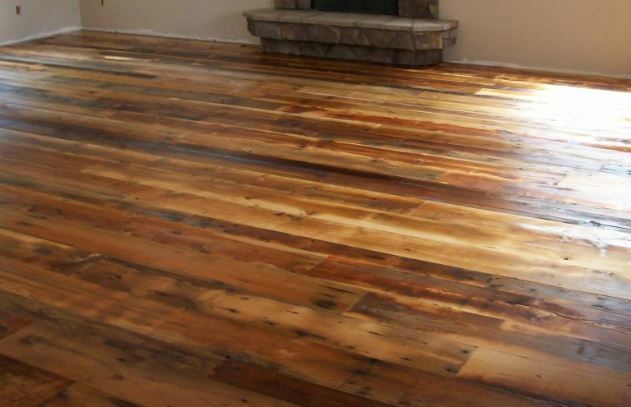 If you are in the market for a warm and elegant look to add to the uniqueness of your home, ​wood and hardwood flooring might be exactly what you are looking for. 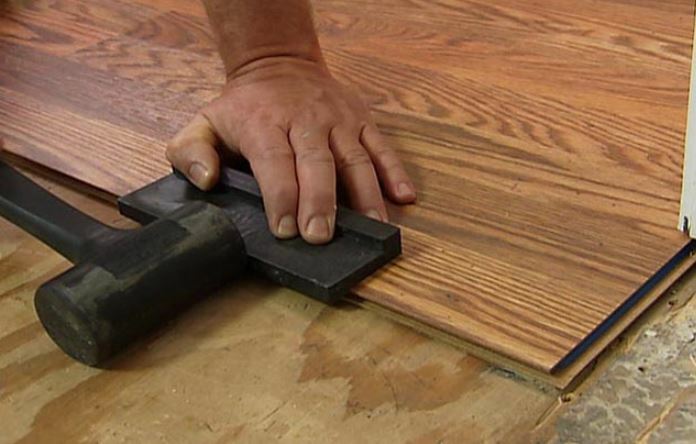 We only use the highest quality materials from our great flooring partners. 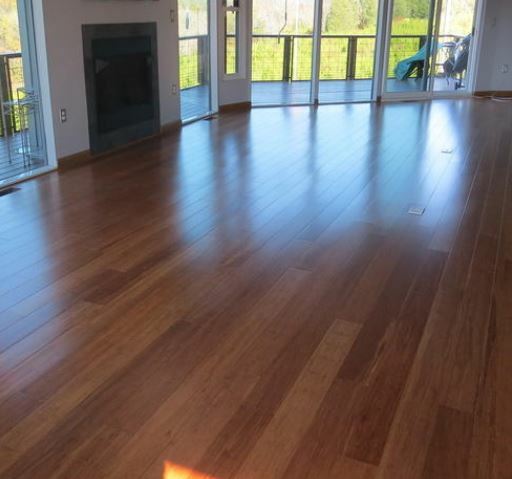 So look no further if you want to increase the look and value of your home with wood floor coverings. 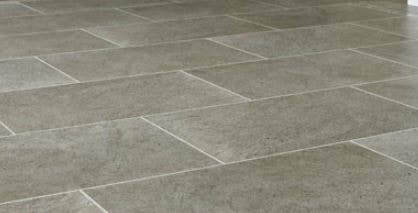 Maybe you desire a more versatile style of floor material. If so, look no further then laminate flooring.With all of the different styles and variations of laminate flooring to choose from there will surely be something that will catch your eye. Give us a call and view our huge selection of samples of laminate floor coverings! The most popular flooring style after carpet, vinyl floor material is featured in many homes and buildings due to its' inexpensive and durable characteristics. 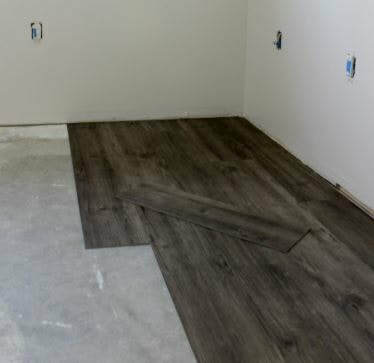 Whether you are looking for sheet, tile, or plank vinyl floor material we know we will have exactly what you need to get your project completed right. 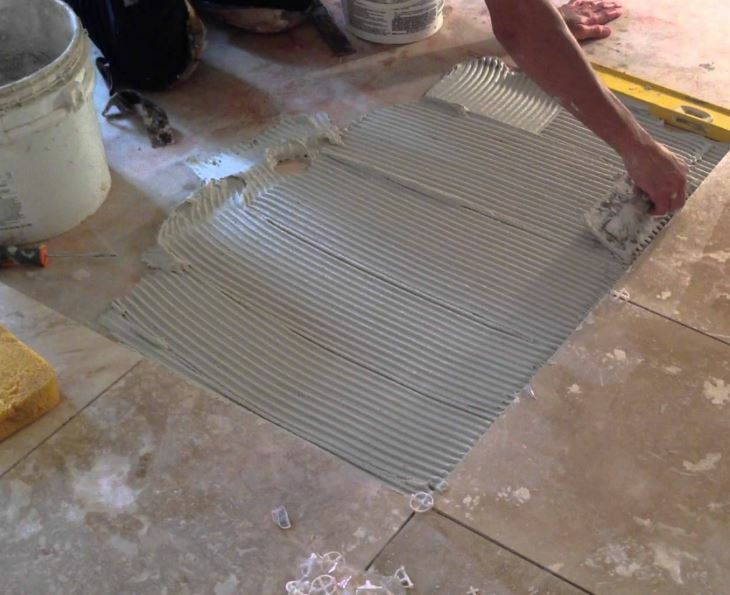 One of the oldest styles of flooring there is on the planet, tile flooring has been around for centuries and still is widely used today of course. 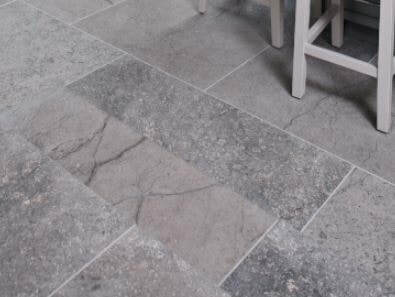 With the amount of styles to choose from including ceramic, porcelain, Saltillo and granite tiles are beautiful floor covering options for your home. Considered by most to be the most beautiful and elegant flooring style there is, stone flooring is a great choice if you want to add a unique and unforgettable look to your home. 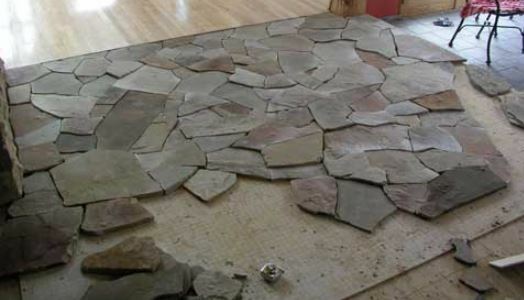 Find the stone floor that fits your taste and of course your budget! 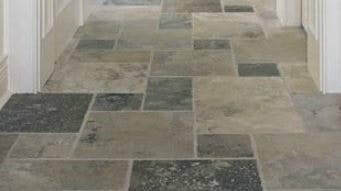 Call us today to view our great selection of stone floor material. 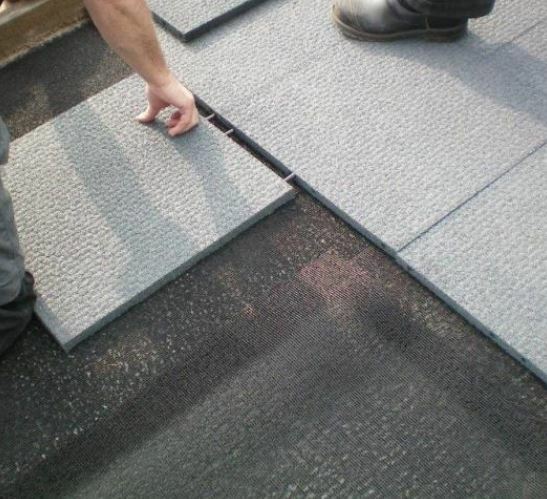 Usually thought of as only flooring to be used in gyms and health centers, rubber flooring is now becoming very popular throughout the country. It is very durable and eco-friendly and has qualities to help allergy sufferers. 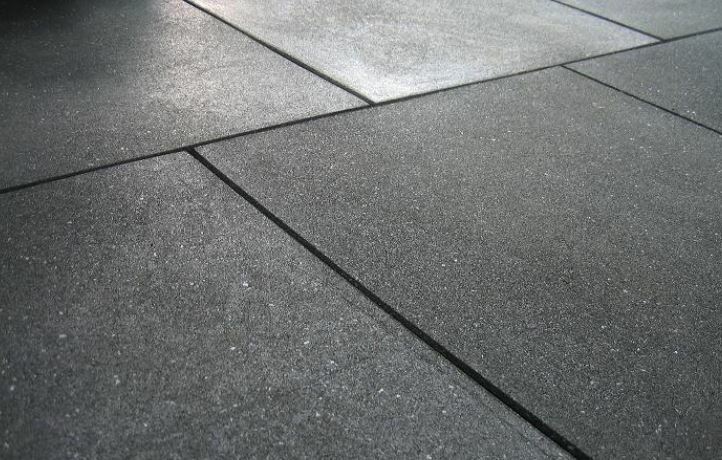 Check out our selection of rubber floor material​ today. 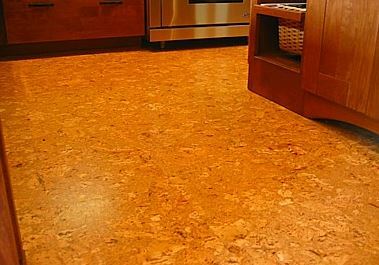 Considered outdated and obsolete years back, linoleum flooring is now more than just a style for the yesteryears. 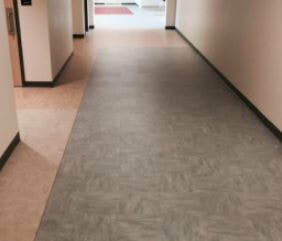 You are sure to find something that catches your eye with our selection of linoleum floor materials. Call us and schedule your free estimate to view our selection. 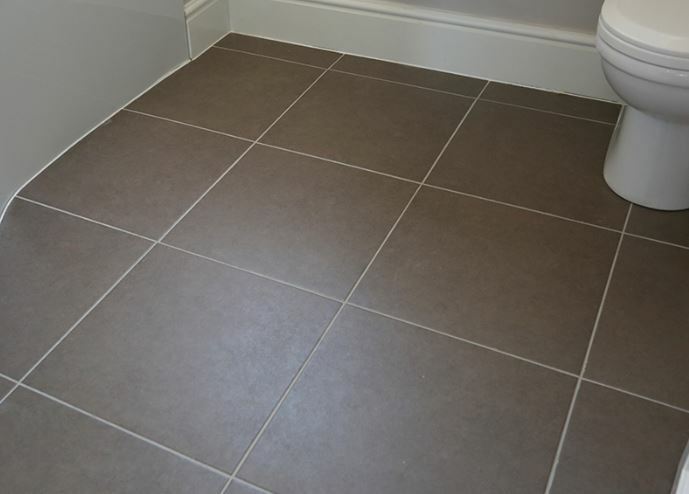 The environment is a vital thing for life and if you are as concerned for the environment as we our, eco-friendly flooring is a great way to add to the look of your home and help the environment at the same time. Look no further if you are in the market for environmentally sustainable flooring options. Call to view our selections. We don't just cater to homeowners and residential property owners. We are here for business and commercial property owners too. 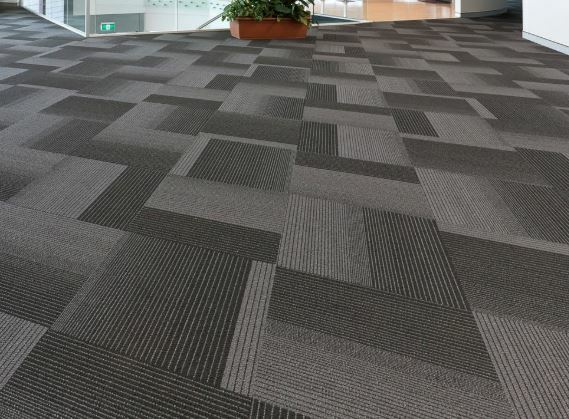 So if you need the floors of that office, gym, store or commercial and industrial space covered then set up an appointment with one of our estimators and set-up a time to view samples of the perfect floor coverings to install at your commercial or industrial space. 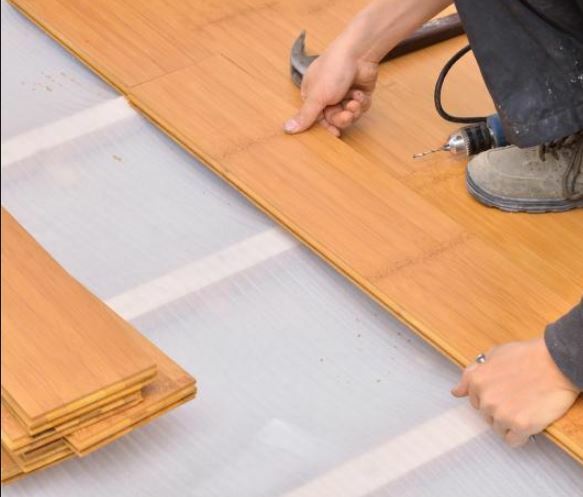 Flooring Cleveland's number one goal and top priority is to treat not only every customer, but every person we meet with the utmost care and commitment no matter the size of their flooring project. 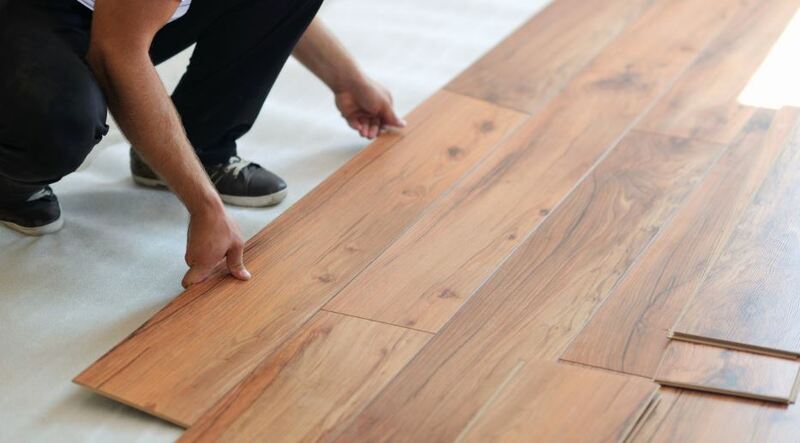 We are committed to making sure that every detail of your project from the in-home estimate to the deciding of the perfect flooring material that not only fits your needs, but your desires and budget as well for you to have installed in your home or place of business. 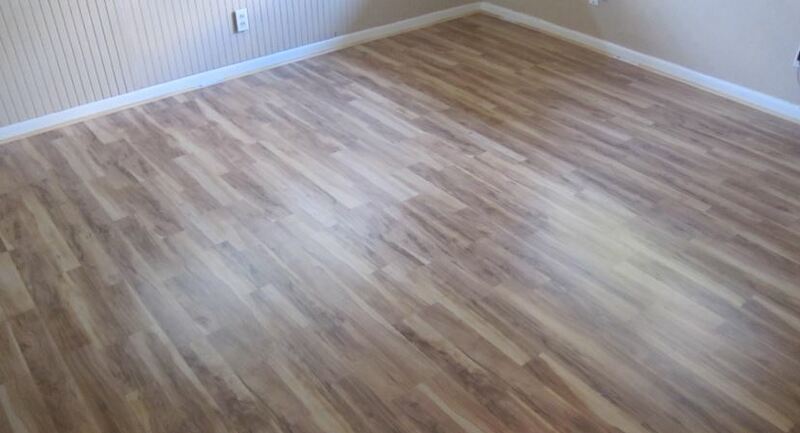 We do not shy away from any of your flooring needs. We are dedicated to making your experience a great one. We understand that you have a lot on your plate and having to go through all these options seems like a pain. This is why we work hard for you to find the perfect flooring product for your specific floor project needs. You just have to give us a call and talk to one of our outstanding, friendly reps to set-up your free in-home estimate. 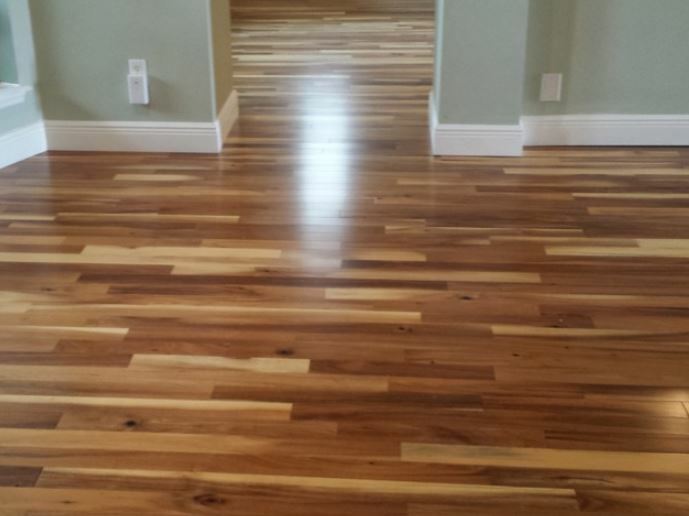 From there, one of our amazing flooring specialists come out to your home or business and will work tirelessly with you to find you the options you want to make your floors exactly the way you want. Your time is valuable and we will be sure not to waste any of it. 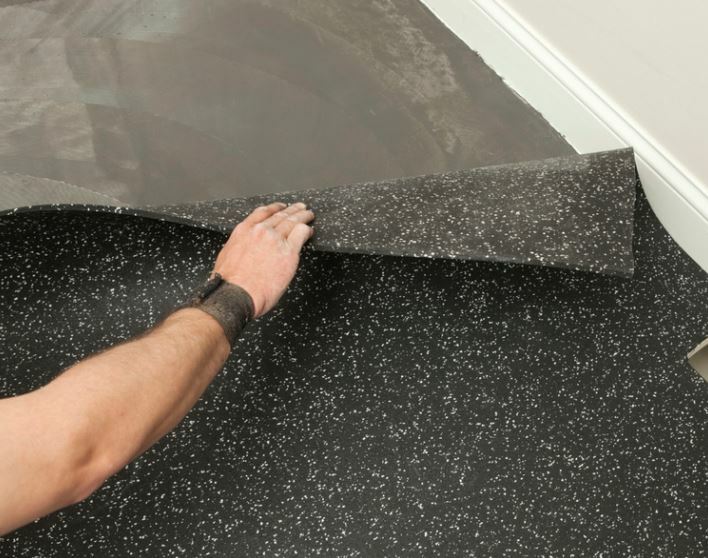 When it comes to getting your free flooring quote our process is simple because we know we have the top flooring materials and installation experts in the city of Cleveland. 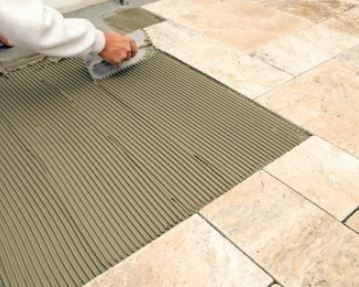 So when you call and schedule your free estimate with one of our floor experts we promise that the process of beginning the estimate to the time that floor material is completely installed on your home or business's floors will go so smoothly that you will wonder why you didn't have it done sooner! So call now to schedule your free in home consultation and free flooring estimate. We will come out to your property and assess your project, show you as many of our 1000's of samples as you'd like and help you choose the right fit for your floors. After we go over your project and figure out what you are looking for we will send you the estimate proposal and provide you with your options. The final step is getting your product into your home or business and installing it of course. While that may sound like the scariest part of the process to most people we say have no fear, as we will treat your home like it is our own. That means we will make sure that the furniture remains in pristine condition and that all debris from the job is cleaned up and removed from the home or property so the experience is absolutely hassle free. We pride ourselves at Flooring Cleveland Ohio on our reputation. This is why we strive to have positive customer feedback and if you are not in love with the final product or how it was installed, then we did not do our job and promise to make it right. We want you to be a customer not only for one job, but for life. So a rave review is what we strive for! Thanks for checking out the home of the top floor covering and installation company in Cleveland and throughout Northeast Ohio. 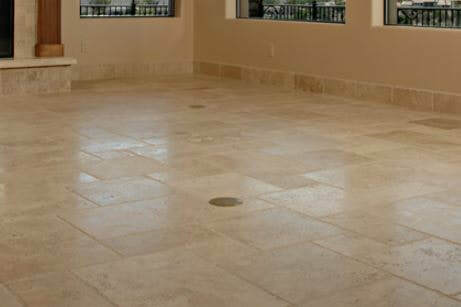 Be sure to call us now to set up your free estimate to get the ball for your flooring project rolling today. Did we mention that the estimates are free? Yes, you read that right, FREE! It is time to ask yourself, What do you have to lose? If you are in the market for flooring or carpet there is no better option then Flooring Cleveland! Contact us now! The professionalism, care and overall experience I had with them was a real pleasure. It was so great to have them come into my home and perform such a great service! Their service and selection was second to none! They had exactly what we were looking for our living room and the rest of our home. We will most certainly be back for future projects.